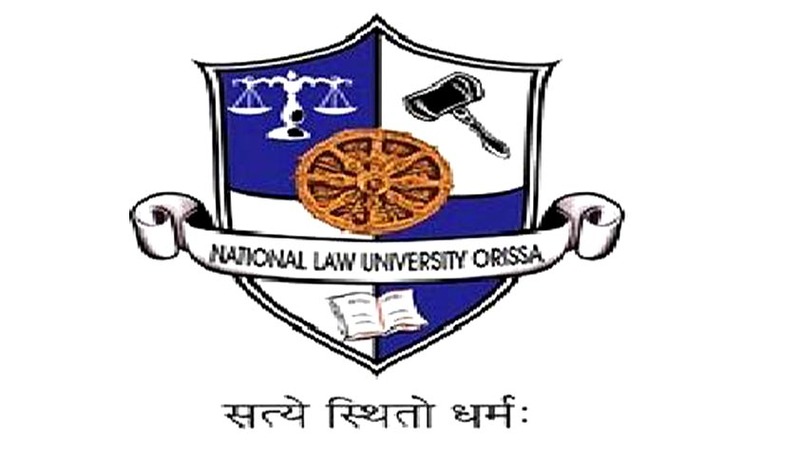 National Law University Odisha is organizing it 2nd edition of Maritime Law Moot Court Competition, 2015 (MLMCC) to be held from 27th to 29th of March, 2015. MLMCC holds the distinction of being the first moot court in India concerning maritime law, a subject specifically chosen not only to encourage intellectual discourse in this field but also to bring it in harmony with the stature of the state of Odisha, being the hub of maritime activities and operations. The moot problem this year shifts its focus from maritime insurance to international arbitration, pertaining to a charter party dispute. Dealing with the core maritime law issues, this edition provides participants with the opportunity to argue before an arbitral tribunal comprising of leading experts and practitioners in the concerned field of law. Registration: Last date for provisional registration is January 28, 2015. You may provisionally register for the moot by mailing us at mootsociety@nluo.ac.in. Please note that there is a team cap of 24 teams. Final registrations will close on February 8, 2015. All law schools, faculties of law and other institutions offering a law-related degree program are eligible to participate in the Competition. Each participating institution may send only one Team to the Competition. All participants must be students of the LL.B. (or equivalent) program. 2 2nd NLUO-MLMCC, 2015 Students pursuing their Master‟s degree in law or any post- graduation degree in law are not eligible to participate in the Competition. The Moot problem, Rules, Registration Form, Official Schedule and other information can be accessed from the link.